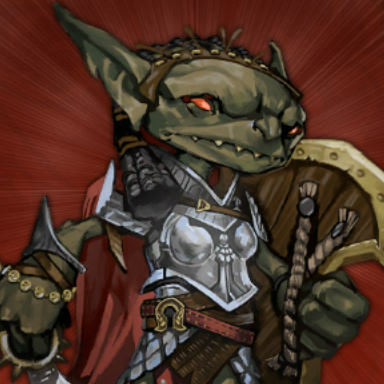 Patch 1.2.7 will introduce The Rise of the Goblins campaign! 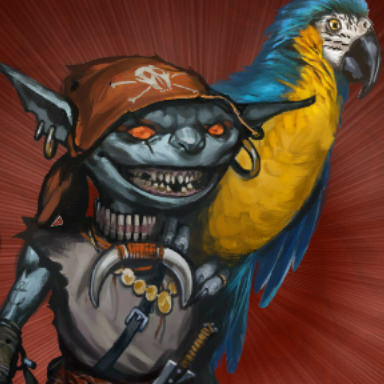 Play through your adventures as a Goblin! The goblins are invading Sandpoint! 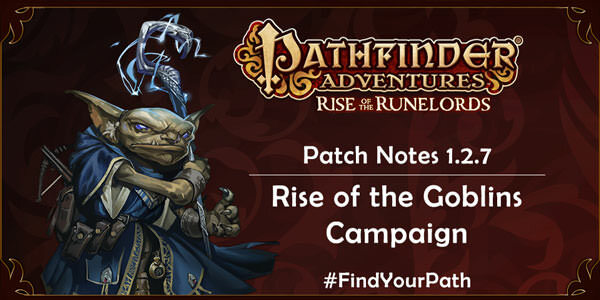 The “Rise of the Goblins” campaign has been released. 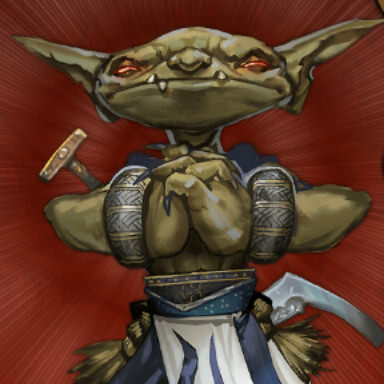 When another character plays a blessing on your check, after the check she may shuffle 1 random card from her discard pile into her deck. Add 1d6 to your check that invokes the Animal or Fire trait. After you bury, discard, recharge, or reveal a boon that has the Animal trait for its power, banish it, then you may draw a card. If there is another character at your location, you may evade a bane; a random other character at your location encounters it instead. Add 1d4 to your check to acquire a boon. When you acquire a boon on your turn, roll 1d6; on a 4, 5, or 6, explore your location. Add 1d4 to your checks to acquire items, weapons, or armor. Add 1d4 to non-combat checks against banes or allies. Add 1d4 to your check that invokes the Bludgeoning trait. Add 1d4 to your check that invokes the Fire trait. Proficiency: Light Armor and Weapons on start. Proficiency: Light Armor and Weapons on upgrade. Add 1d4 to your check that invokes the Electricity trait. Proficiency: Light Armor and Weapons on start and Heavy Armor on upgrade. Proficiency: Light Armor, Heavy Armor and Weapons on start. Add 1d4 to your check that invokes the Slashing trait. Ghlorofaex: Fixed a possible progression break if a character encountered Ghlorofaex. Store: Resolved a bug that caused a progression break when attempting to purchase items outside of the store. Victory Screen: Fixed various issues with the UI in the new Victory Screen. Card Zooming/Rotating: Fixed a bug that would make cards disappear when rotated or zoomed into. Character Nicknames: We solved an issue with assigning nicknames to experienced characters. Stash: Fixed a bug that would delete cards when a player would try to return them to the unclaimed tab. Legendary Card Reward: Fixed a bug that was not awarding Legendary Card rewards. 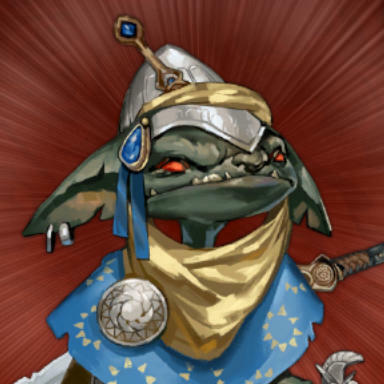 I love Goblin Lem art. 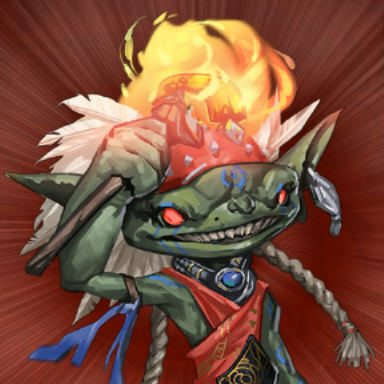 So flamboyancy goblin! In my store, there is no price shown for the Burn Everythings! campaign. All other prices show up as normal. How much is it supposed to be? I'm in the UK by the way. I've tried force closing and restarting the app but it hasn't helped. 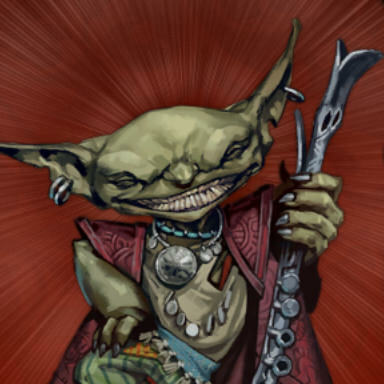 From what I understand, the Obisidian edition of Pathfinder on the PC includes this new campaign. Do I also have to separately purchase the campaign on my phone as well? Correct, if you have the Obsidian Edition, it comes with it. If you have linked your mobile account with your Steam account, you don't have to purchase the DLC. Thanks for the confirmation. 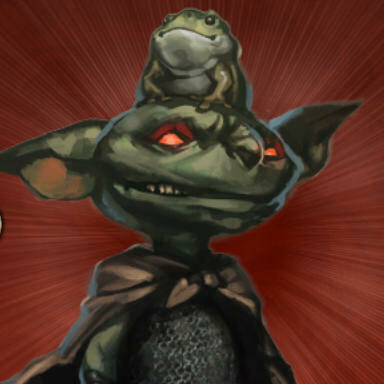 The mobile client is currently prompting me to purchase the Goblin campaign. I assume I will need to launch the PC version before the mobile client gets the message that I already own the new campaign. I do have my accounts linked by the way. Edited by Eolas, 02 August 2017 - 12:25 PM. Yep, some confirmation on how the Obsidian edition staff (aka Goblin dls in this case) should become available would be nice. But in the meantime close restart cycle has helped in the past to Many I don't see my staff problems. Also the server is having hard times after these kind of upgrades and there has been delays Until the new content has become to end devices. But clarification would be nice. 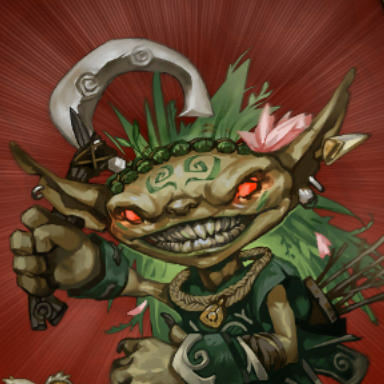 I Also would like to know if the treasure card culling is back or not. It was turned of temporarily in the previous patch and there was some tinkering to it coming. But release notes does not mention it, so is is still delayed or ...? The cull is back on. I'm assuming with the obsidian edition Linking pc to mobile, one has to log into the PC version to update the mobile. I say this because I'm travelling and am only able to update the mobile version, and it's saying I need to purchase rise of goblins. Even though I have the obsidian edition on pc. Steam has it for $8.99 (US). It is presently on sale for about $6 for the next week. Like others have mentioned, I own the Obsidian version on PC, but I'm being prompted to purchase the expansion on my phone. Tried closing and rebooting with no success. I'll try logging in on PC later today. I got the Obsidian Edition via the Ambassador program. I'm unable to confirm if Goblins AD1 is visible on mobile if you check there first, however, I logged into Steam first, and then everything was behaving normally when I checked my iPad a little later. It wouldn't be too crazy if the steam version were managing licensing such that you would need to log in there first to transfer content to the pathfinder "cloud". 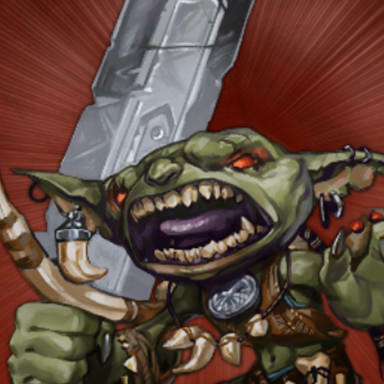 There is currently an issue with the iOS store for the gobbies, and we're looking into it right now. Just going to confirm what Aarik D said and give a little clarity. 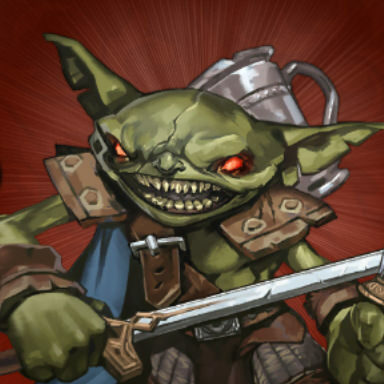 - iOS only - The Store is not letting you buy the Goblin Campaign. We are in contact with Apple on this. Their product ID in iTunes isn't matching what we have in the game. If they change a single digit in iTunes the iOS store will magically work. If they cannot make that change, for some reason, we will have a patch (likely tomorrow) that will fix this. 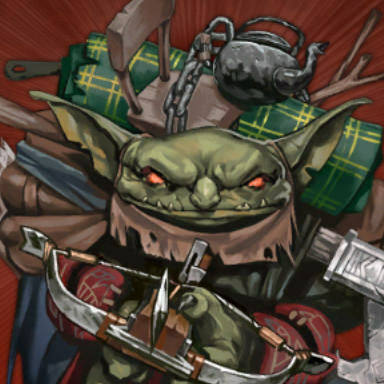 If you have your iOS linked to an account that already has the Goblin campaign you will be able to play it normally. It just not working directly from the store at the moment. 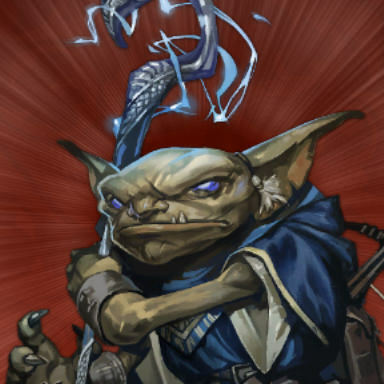 - Obsidian Upgrade not giving me my Goblins! This would only apply to folks that had some support issue and were granted the Upgrade through them. Any purchased upgrade or someone with the full Obsidian Edition purchased wouldn't have come across this. This was a result of a missing package in the support tools. 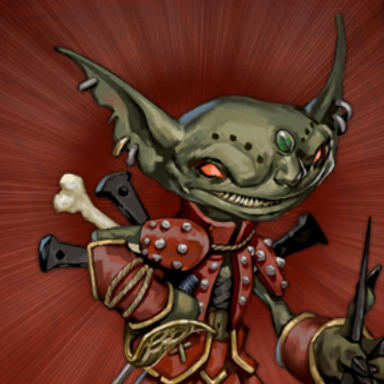 We now do an audit of content on launch of the game so this wouldn't happen anymore, but there was a brief window of folks what were missing their Goblin campaign that logged in before we had the audit in there. As always, we will keep an eye out on the forums and support channels, so let us know if you find anything not working properly and we will jump on it. I would add that the Scarlet Carabon bug that would allow it to boost damage of the black arrow longbow, is fixed. Is there any info how the culling works now? The game won't allow me to play Rise of Goblins Comp. for free, but takes me to the Store instead. Tried to relogin a couple times, nothing works. I've purchased Obsidian Edition and linked my account across Steam/Android/Asmodee long time ago. p.s. I've also sent a message to obsidian support pals, but last time it took 2+ weeks to fix my account. Edited by Raist1in, 02 August 2017 - 10:54 PM. Made a double post due to net freeze. Allright, the idea of "Log into Steam First" sounds great, but I'm unable to do so, I play mobile Android Version only. And got Steam linked to get the Obsidian Edition Bonus and to appreciate Devs only. Edited by Raist1in, 02 August 2017 - 11:02 PM. Try logging in the Steam version first and see if it does cure your problem. Edit: Then contact the support. In post above They mention that some accounts have been manually handled. Edited by Hannibal_PJV, 02 August 2017 - 11:05 PM.